For success in kindergarten and beyond. A child ready for school will succeed in school. 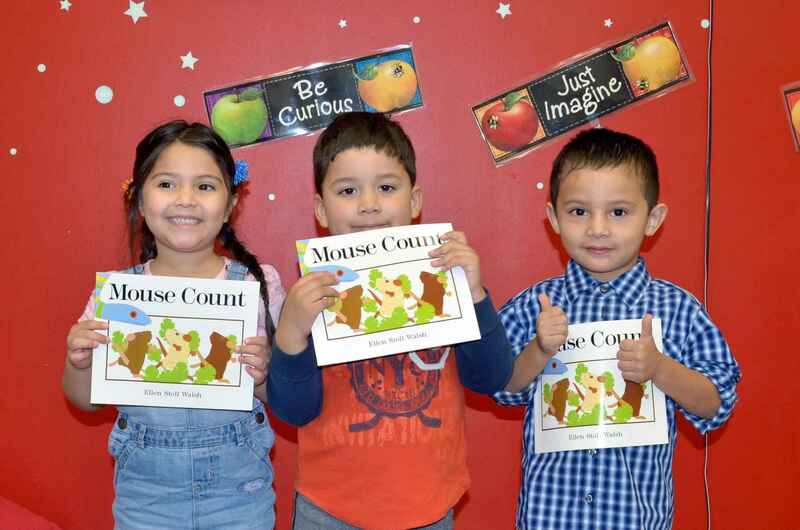 All Ages Read Together (AART) provides free school readiness programs for at-risk preschool aged children. AART prepares these vulnerable learners for a positive and successful entry into elementary school and engages volunteers of all ages in the lively and inspiring process of educating and mentoring young minds. Each week students receive a book to take home. Our teachers spend time nurturing children's strengths and encouraging them to reach new heights for success in kindergarten and beyond. If you prefer, checks may be made payable to All Ages Read Together and mailed to AART, 1141 Elden Street, Suite 200, Herndon, VA 20170.